Tips & Tricks To Keeping Portions In Check - Welcome to SarahKesseli.com! Happy Wednesday! I hope you are having a great week! I know it is a short week for many of us, which is always nice! ? 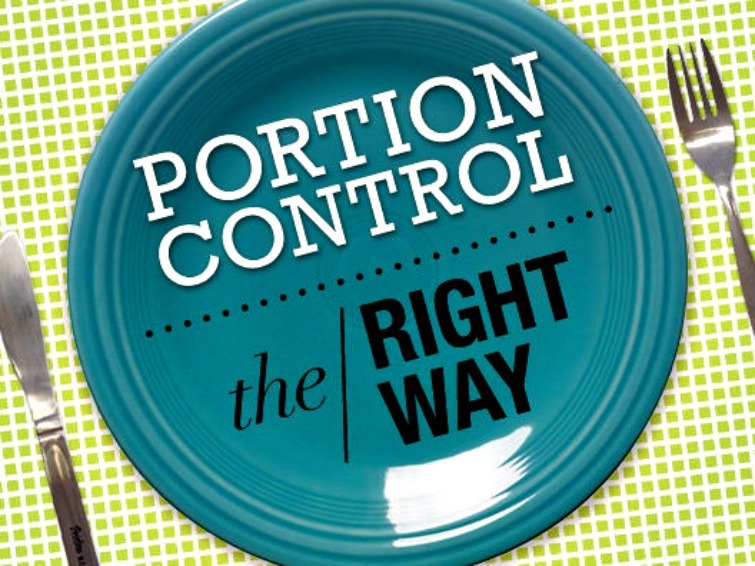 Today I wanted to share with you a few tricks to keeping your portions in check. With the phentermine over sized portions that we are accustomed to now, it can be challenging to dial them down when you are trying to eat healthier or lose weight. Here are a few things that I have found work best with my clients! 1. Use Smaller Dishes – You won’t even realize that the amount of food on your plate is less. 2. Pre-portion Your Food – Serve what you are going to have before you sit down and then enjoy it. This way you know exactly how much you are eating and don’t find your hand digging back into that bag of chips! ? 3. Keep A Food Journal – Keeping track of what and how much you are eating will keep you accountable. No one wants to write down “12 cookies” in their food log! 4. Kick Up The Protein – Not only does protein build muscle but it will help keep you satisfied for longer! 5. Start Your Day With A Healthy Breakfast – Having a solid meal in the morning that includes both protein and healthy carbohydrates will prevent you from becoming too hungry during the day and over indulging. 6. Be Mindful – Sit down, relax and really enjoy your meal. Savor the flavors and textures of the food you are eating instead of shoveling it in! You will find that you feel full much quicker! *How do YOU keep your portions in check?